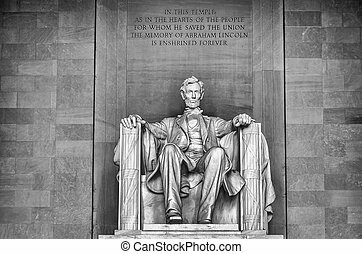 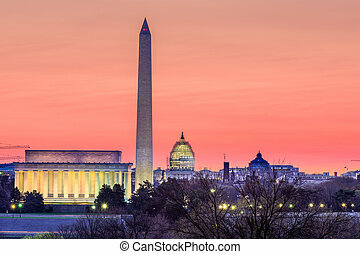 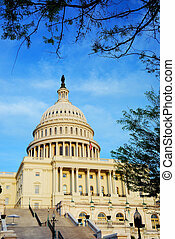 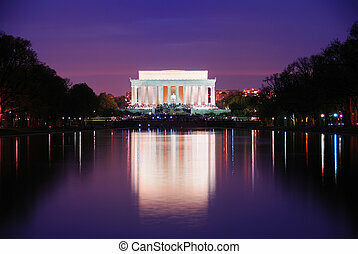 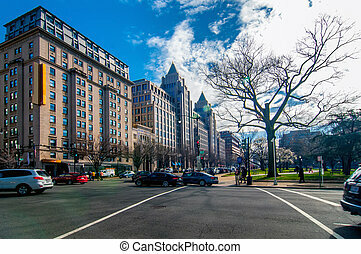 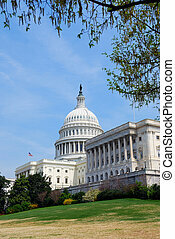 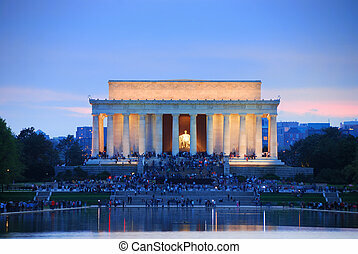 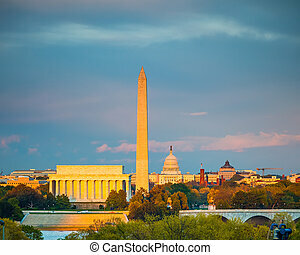 Washington DC, capital city of the United States. 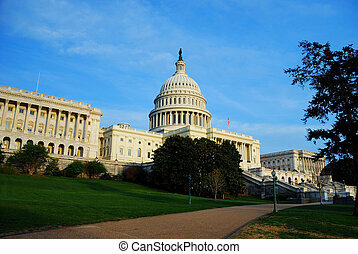 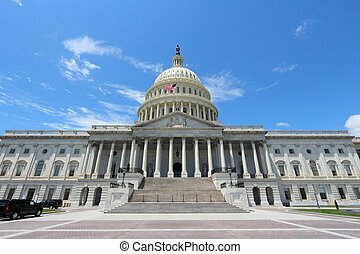 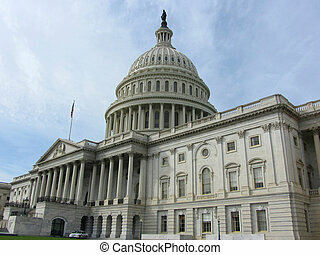 National Capitol building. 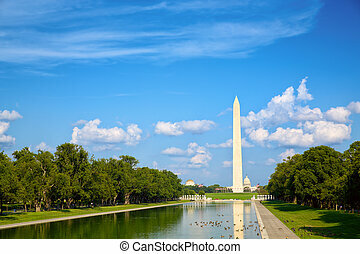 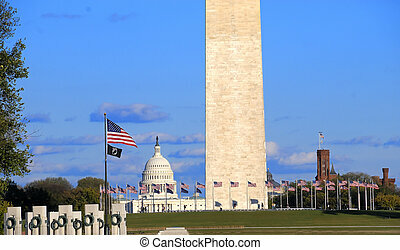 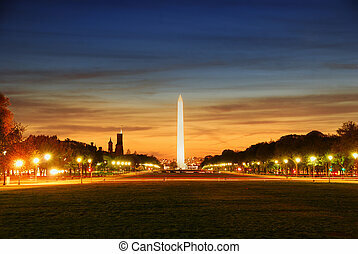 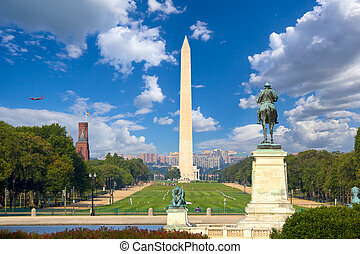 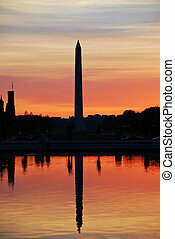 Beautiful Panoramic view of the Washington DC skyline showing the Washington Monument and the Jefferson Memorial. 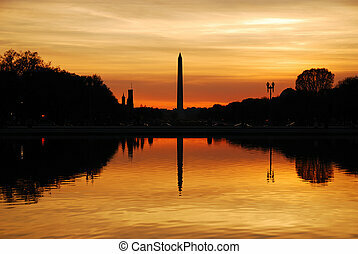 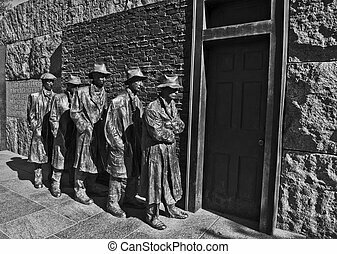 Artistic image of the Roosevelt memorial in Washington DC. 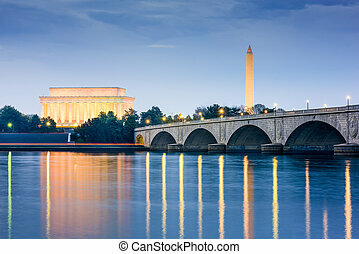 Washington DC, USA skyline on the Potomac River with Lincoln Memorial, Washington Monument, and Arlington Memorial Bridge. 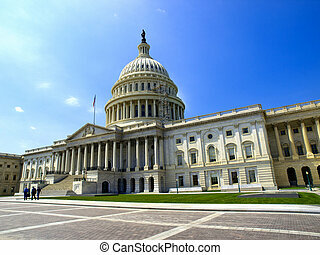 US Capitol Hill Building, Washington DC. 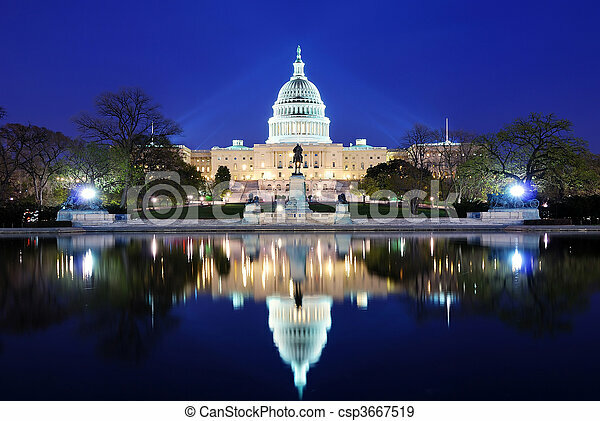 National mall illuminated at night, Washington DC. 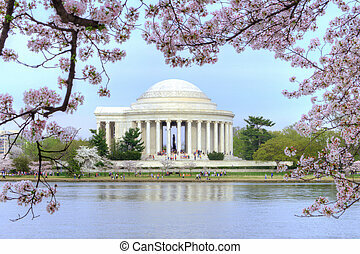 Jefferson national memorial with cherry blossom in Washington DC. 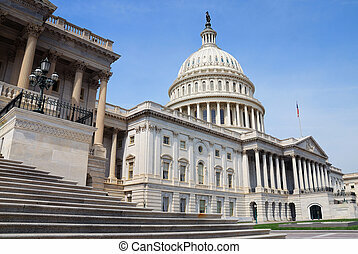 US Capitol Hill Building closeup front shot, Washington DC. 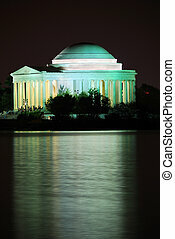 Thomas Jefferson Memorial illuminated with light closeup. 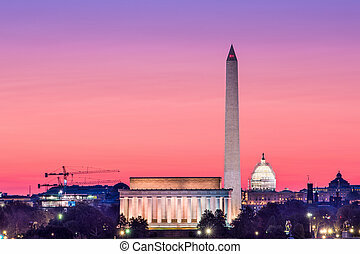 Washington DC. 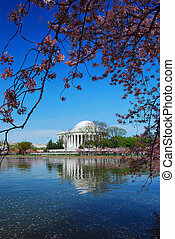 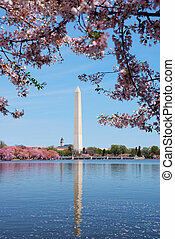 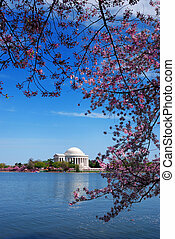 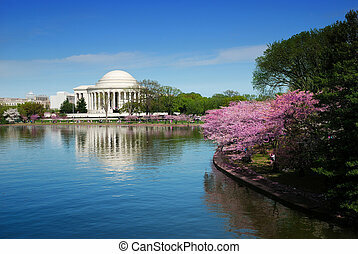 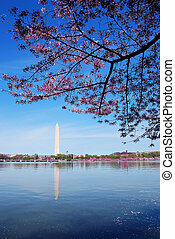 Cherry blossom and Washington monument over lake, Washington DC.